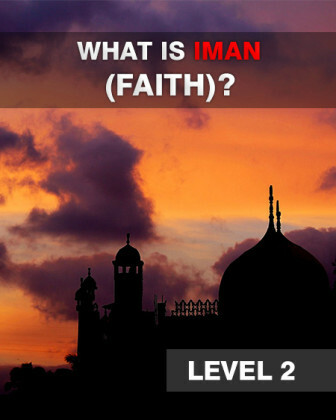 Level 2 – What is Iman (Faith)? 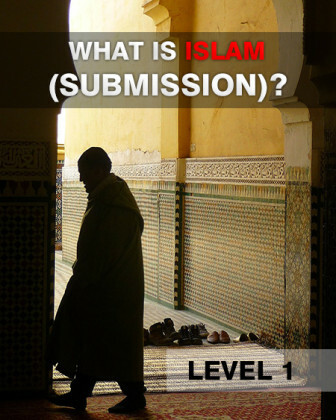 In this course, participants will learn about the second level of religion, Iman (Faith). 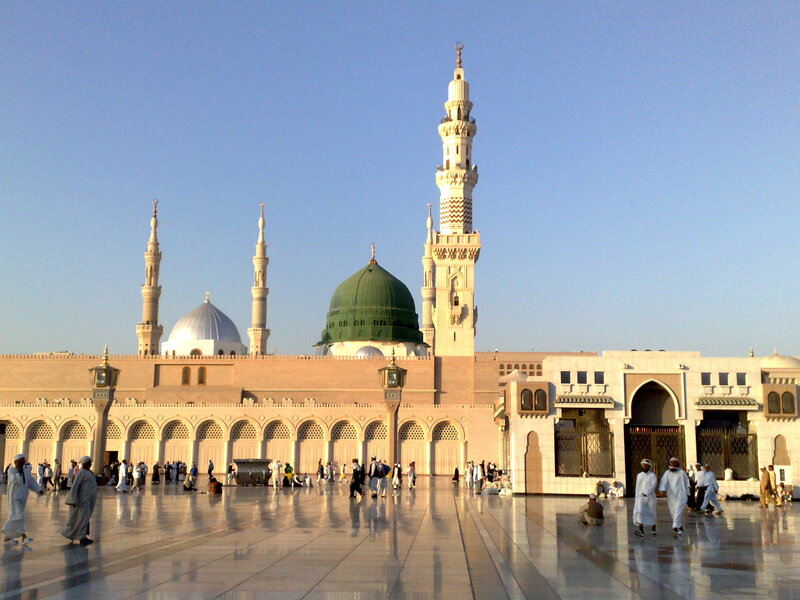 They will be taught the true meaning behind the word Iman, a brief description of 6 levels of Iman, the importance of the love of prophet Muhammad (saws), and how to increase our Iman in this day and age. 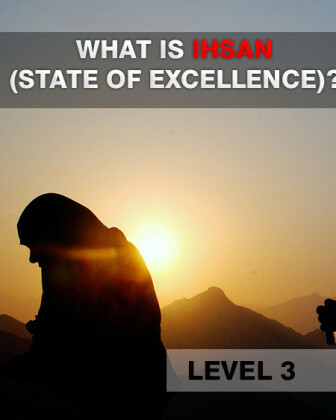 Level 3 – What is Ihsan (State of Excellence)?